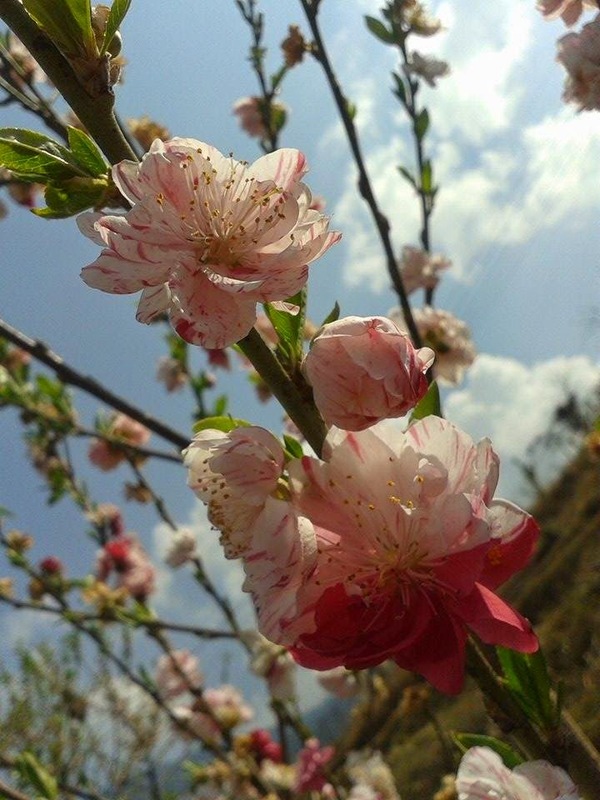 Look around and you will find yourself gazing at the beautiful peach flowers. The feel of warm spring breeze against your face, people in sleeveless shirts and shorts, and a break for your Uniqlo jackets, finally spring is here .Today the first day of spring 2015. The eye pleasing peach flowers dominates the start of the season. The light shower washes away the dust that winter has left. Spring comes with happiness, love and freshness. As I celebrate my birthday at the start of the season, the season will always shower me with immense love and luck. I always had fond memories with the season. Spring, the time for our farmers to go back in the field. Being an agriculturalist, spring is a special season. Everything can wait but not agriculture. Yes! Spring is for us. Here in the east farmers are keenly sowing Corn and back in the western part of our country the summer vegetable nursery are right on the track. Spring is the season for us to work with the soil and enjoy the beauty of farming and gardening. 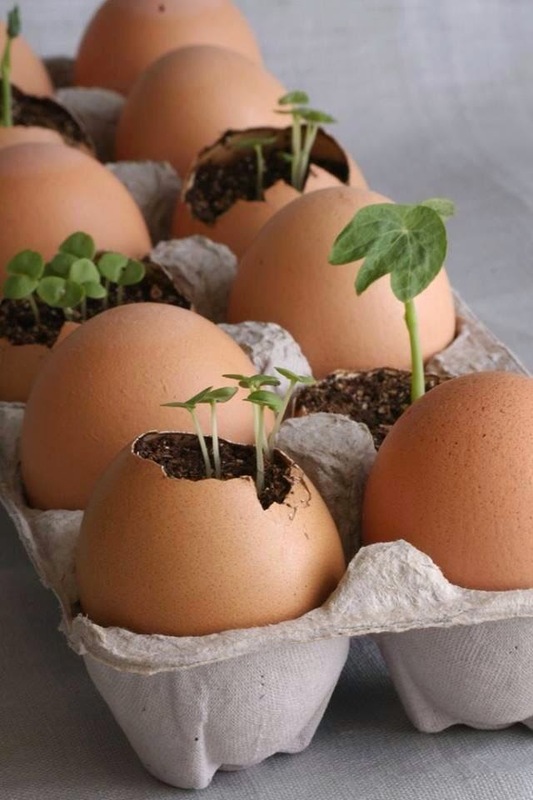 This spring, I have decided to grow tomato in egg shell. I have seeds in my hand and I can’t wait to sow it. Thank you,Tshewang, for sharing the picture which motivated me to start up my tomato nursery. Since, the season is already here, those interested in gardening; it is the right time. Go for it and enjoy the fruit later. Just the other day, my friend was reminding me that having a gallstone has become more like a fashion these days. You should be happy that you got it on the right time. Yeah! I am Happy that I realized it just on my birthday. I am not sick, I don’t feel any pain, I still have my good appetite. All I hated during the past week was the medicine that I took. As prescribed by the surgeon, I took pain killer ibuprofen after each meal for two consecutive days. The reaction after taking that medicine took me to hell. Never in my life had I been unhappy and gloomy. The cheerful world within me vanished after the third ibuprofen I took. For the past four days all I did was sleep, sleep and sleep. The chatty me has finally turned dumb. I hated talking and found everything too boring. For a moment I thought boredom kidnapped me. I did my best to come out of that state yet every time I try to do something different, I started getting pissed off. Things weren't in my hand. I found myself shivering. I did talk with some of my close ones but don’t remember what I said. Yes! I was completely drained for the last four days. Even a thought of a good dinner killed my mood. The things which usually excite me seem to have turned my enemy for few days. Then I realized it wasn't the original me. A thought of taking 3 ibuprofen a day for two week was beyond my imagination. I just kept that medicine away from my sight. I never want to go back to that dark world. After the fourth day, I found a little live within me. I found myself talking with my friends and watching TV. On the 6th day I woke up to a beautiful morning being myself. I woke up cheerfully with an excitement for the day ahead. It gave me immense happiness to be in my normal state. I picked up my cell phone and dialed home to say that I am fine as I have bothered them so much during those four dark days. The past week had been the worst of all. I felt like driving through hell. If that is the world after taking drugs, No doubt, I would say a big No!!! I never want to live in that world even for a second.